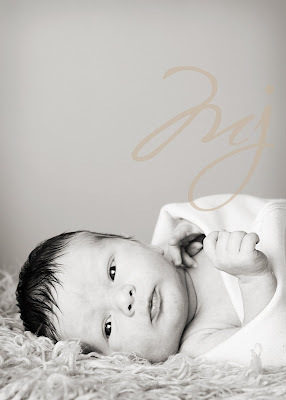 I had the honor to photograph this lil angel in his first few days of life. 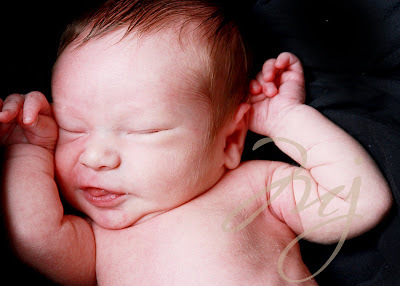 There is nothing like a newborn to connect you to God. What an amazing gift he blesses us with. Couldnt you just eat him up! He is so lucky to have such wonderful parents that looove him soo much! Thanks guys for sharing him with me! Here is your sneak peek!! These pictures are absolutely beautiful! Heather is one of my best friends from HS and I have NEVER seen her so happy! You totally captured that in the picture too. Great job! Daniel, thank you for sharing Gavin with me. He is beautiful. (Can I say that, of course I can!) You and Heather will have to bring him to Mboro so I can see in person who he looks like. Any excuse to see him and hold him! Gran says… awesome photos! course I could be a little prejudice since this is my Grandson. Daniel seems like only yesterday you were this size!! I love you Daniel, Heather, and Gavin.